A budget that overlooks the needs of struggling Canberrans. The 2019-2020 budget has been announced. It’s a budget focused on tax cuts, infrastructure spending and skills funding. As a pre-election budget, it’s unsurprising that it has some sweeteners designed to attract everyday Australians. But while it’s natural to look at the budget’s impact on our own household, it’s also important to make sure we are looking after everyone across our community. In recent years, there has been a focus on fairness and equity in Federal budgets. In particular, it is important to understand how budget measures will affect people at the very bottom of the economic scale. This scrutiny is perhaps the ongoing legacy of the disastrous 2014 budget which was widely seen as unfair in the way it targeted people who were struggling the most. 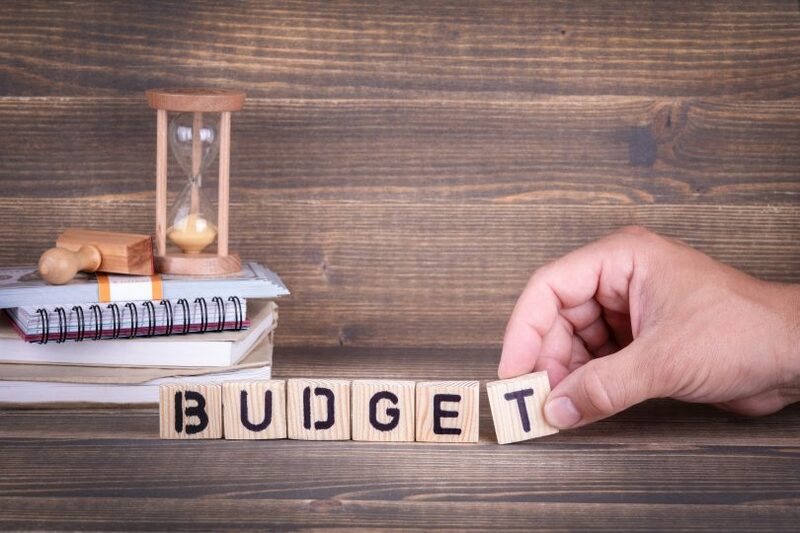 Immediately following this year’s budget announcement, there was a focus on the fact that the much-touted surplus prediction will be achieved in part due to an underspend in the National Disability Insurance Scheme (NDIS). In 2018/2019 and 2019/20, there will be an underspend to the tune of between $1.6 billion and $2.5 billion. Even if this is the result of transition issues, it is a bitter pill for the people with disabilities and families who have struggled to have their individual plans and reviews adequately funded. One positive announcement is that there has been an allocation of half a billion dollars to support the Royal Commission into violence, abuse and neglect of people with disabilities. Tax relief is the centrepiece of this budget, targeting income earners between $40,000 and $125,000, and matching the commitments of the Australian Labor Party. These will flow quickly – as tax offsets. Welfare advocates such as the Australian Council of Social Service have been scathing that this has been prioritised over raising the rate of Newstart, that the $40 per day limit has not been raised in real terms for 25 years. It is also pretty surprising to see an extension of the cashless debit card, given the concerns raised about this program. We will hear a lot about the cost of living pressures in coming weeks, and the costs of utilities will be a focus of discussion. While the budget included one-off relief for pensioners and veterans, welfare advocates were flummoxed when people on Newstart were excluded from this payment. The night the budget was delivered the Government moved to limit the criticism and reversed that decision. They will now extend the payment to people on Newstart and Youth Allowance. There are some welcome announcements, including a significant boost for Mental health services as part of a health package. We already know that the ACT will receive $68 million in health funding. This includes $13.5 million for mental health services including a new Headspace service and new hospital services. The budget confirms additional funding announced earlier this year for 10,000 additional home care packages. With many families having been assessed for these packages but unable to access them, this will be very welcome and will support older people to stay at home for longer. There are also additional medicines being listed on the Pharmaceutical Benefits Scheme and the lifting on the freeze for the Medicare rebate on GP visits. These announcements should reduce out-of-pocket costs for healthcare consumers – measures that particularly assist lower income households. The Government has already released details of ongoing support for the Fourth Action Plan that is part of the National Plan to Reduce Violence against Women and their Children. While there is significant investment in regional infrastructure across Australia, Canberra largely misses out despite having some of the fastest growing suburbs in the country. As we grow, it is also hard to see how the city will meet the growing demand for health, education and community services. With the budget announced, the election campaign is likely to start any day. I hope that there is less focus on election bribes and an opportunity for any future government. What do you think? For a break-down on how the Federal Budget will affect Canberra, read the RiotACT’s analysis here.